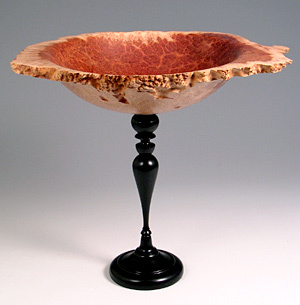 Berkshire County, Massachusetts native and resident Warren Vienneau began his career as an artist in 1980, and has since flourished as a professional woodturner. 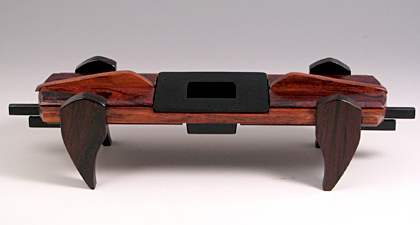 He is strongly influenced by the natural form that he sees existing in the raw materials he uses. 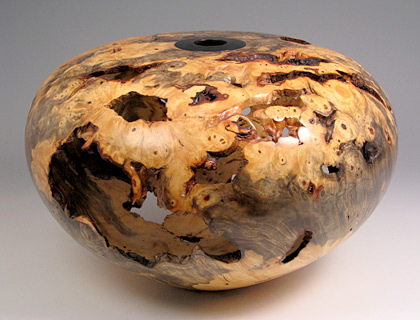 Blending smooth turned lines with the voids and natural edges which are characteristic of the different burl woods is his trademark. The excitement of revealing colors, figure and form hidden beneath the rugged surfaces keeps his enthusiasm alive. Vienneau’s work is represented in prestigious galleries throughout the US and Internationally. Each signed piece is of heirloom quality and will enrich your home and add charm to your décor.